He successfully sued the broadcaster over its coverage of a police raid on his home. 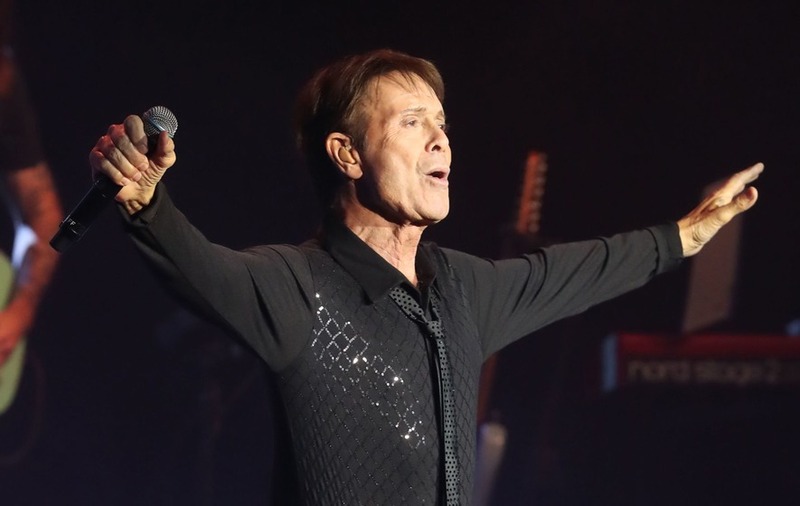 An audience at a Sir Cliff Richard concert reportedly booed the BBC following the veteran entertainer’s privacy case victory over the corporation. According to the Daily Telegraph, fans at Sir Cliff’s Royal Albert Hall show on Sunday jeered when he mentioned the broadcaster, which he successfully sued following its coverage of a police raid on his home. Responding to the audience’s boos, Sir Cliff said: “Listen, I understand your feelings. I have felt it many times myself. But I was only dealing with the top echelons of the BBC. But his words reportedly did not stop fans booing, so Sir Cliff – who was also celebrating his 78th birthday – encouraged them to do it one more time. The singer sued over BBC coverage of a South Yorkshire Police raid on his home in Sunningdale, Berkshire, in August 2014, following an allegation of child sexual assault, which he denied. In July, Mr Justice Mann ruled in Sir Cliff’s favour following a trial in London, concluding the coverage was a very serious privacy invasion and awarded the singer £210,000 damages. This month BBC director-general Lord Tony Hall said the judgment has left the media in “legal limbo” over the conflict between freedom of speech and individual privacy.